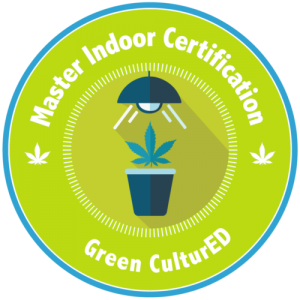 Introducing the Indoor Gardening Guide, a comprehensive reference which covers all the topics needed to better understand the principles of gardening, both indoor and out. 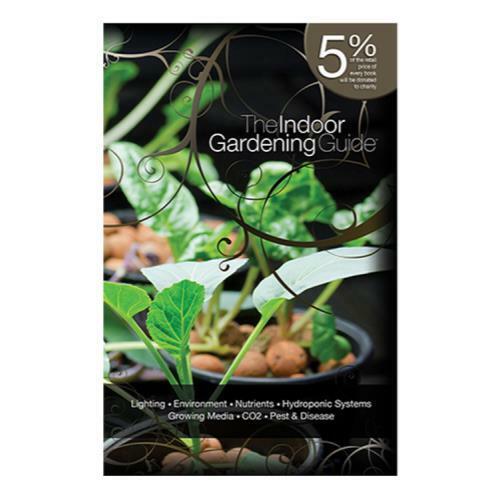 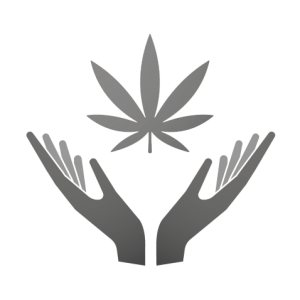 The Indoor Gardening Guide contains detailed information on subjects ranging from growing methods, hydroponic systems, nutrients and additives, lighting and lighting accessories, fans and filters, CO2, environment, pests and diseases as well as all the different mediums available to gardeners today. 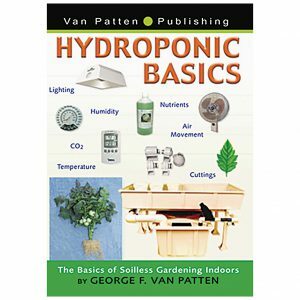 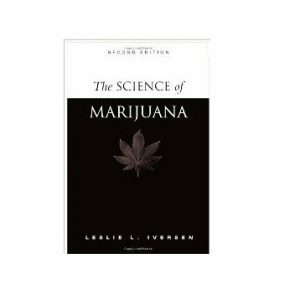 This book is a must have for novice and advanced growers alike?get your copy today!